Not five minutes ago I logged into my Amazon app to check on the status of a package I ordered. While I was looking the app popped up a notification that an app update was available. 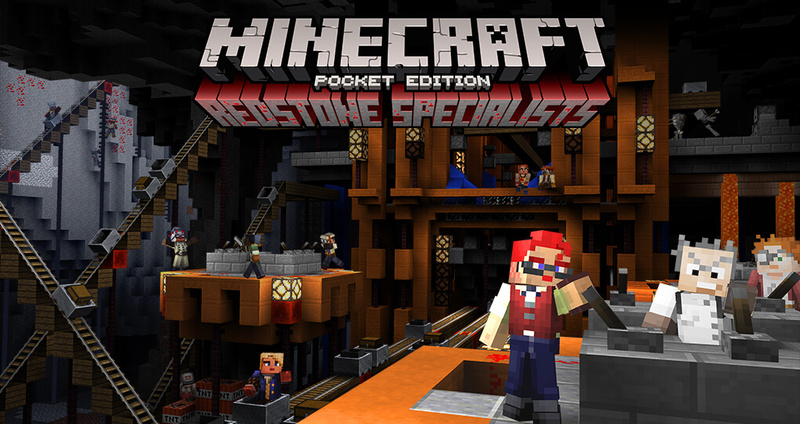 I selected the notification and to my surprise I saw that Minecraft Pocket Edition had an update for me! The new update brings the version to 0.14.0 and brings even more cool stuff! Check out the official change log below. One point worth clarifying is that although it says there are 15 news skins only two of them are free. For $1.99 you can buy the remaining 13 skins. If you’re ready to jump ahead and download version 0.14.0 you can get it at the followings links.